The Days of Johann, an agility dog! 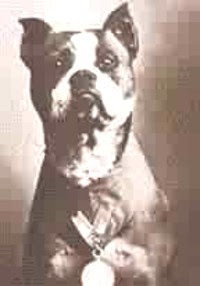 : Honoring the Dogs of War this Memorial Day! 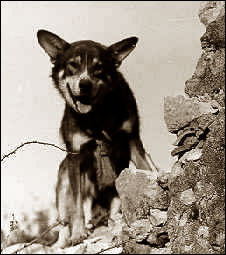 Honoring the Dogs of War this Memorial Day! These are just two of the thousands of dogs that have given their lives to military service over the years. This Memorial Day, we honor our brave brothers and sisters who valiantly served and continue to service our country. Thanks so much for posting. Great video too. What a great reminder that it's not only humans that make sacrifices for our country and our freedom! Happy Memorial Day Johann,Gracie and Leslie! Are you competing in the big race again? That's a very interesting video. Thanks for sharing! Nice tribute to some special dogs.